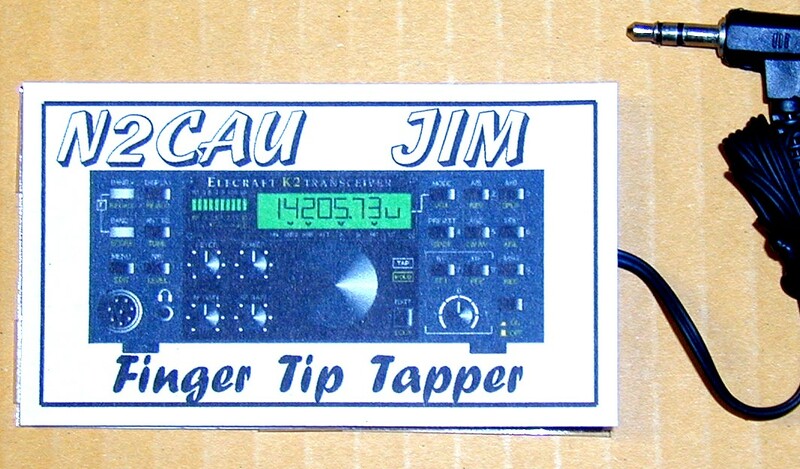 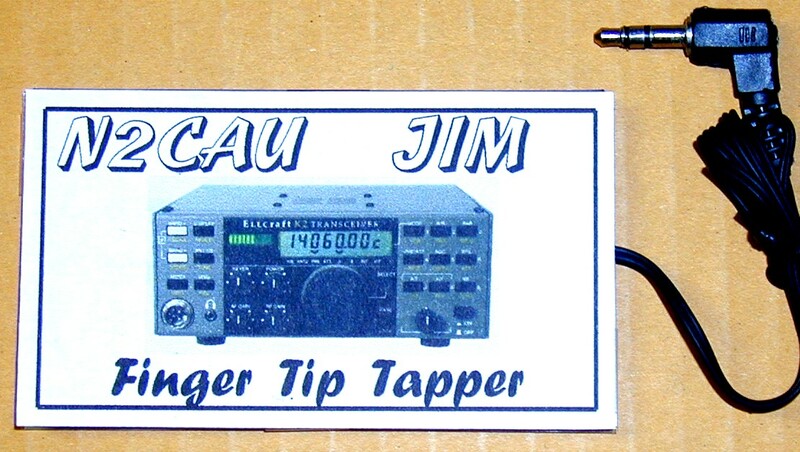 Finger Tip Tapper is now available with a photo of your Elecraft K2 radio. 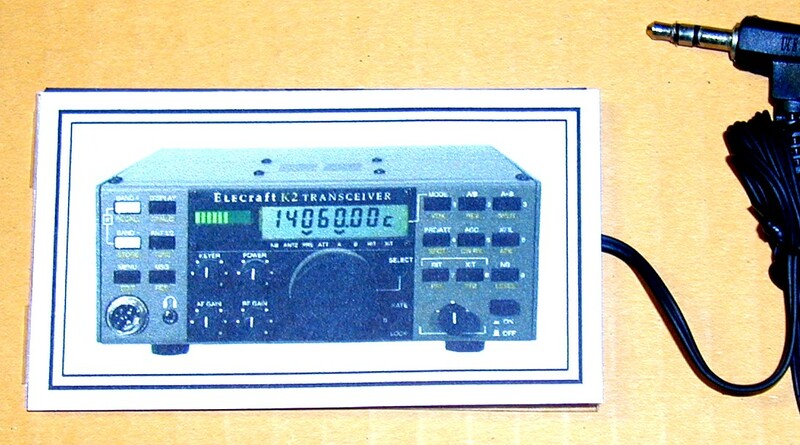 The unit can have the serial number of your radio printed along with your name and call sign. 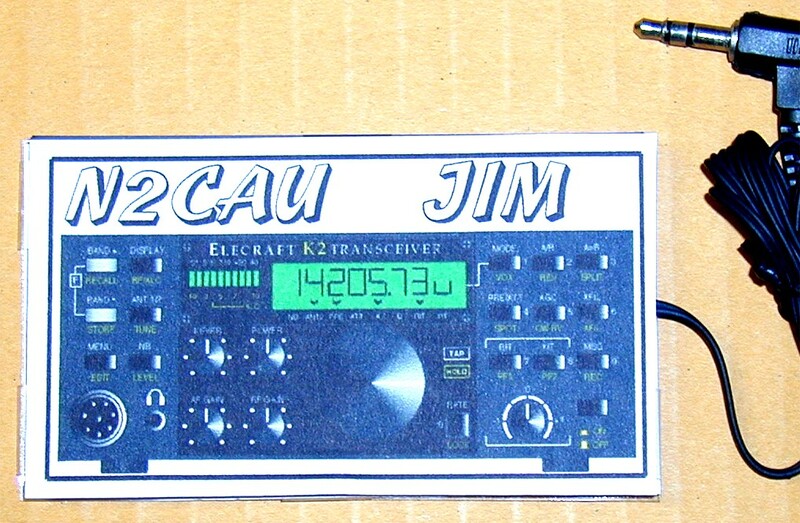 Only available on white paper in the horizontal configuration.